Jewish Humor Central: A Joke to Start the Week: "Santa at Macy's"
We wish all our readers a Happy New Year and a happy Monday joke day. Now that the Chanukah videos have all been played (we're saving some for next year), we can focus on the Monday jokes, the most popular feature on Jewish Humor Central. 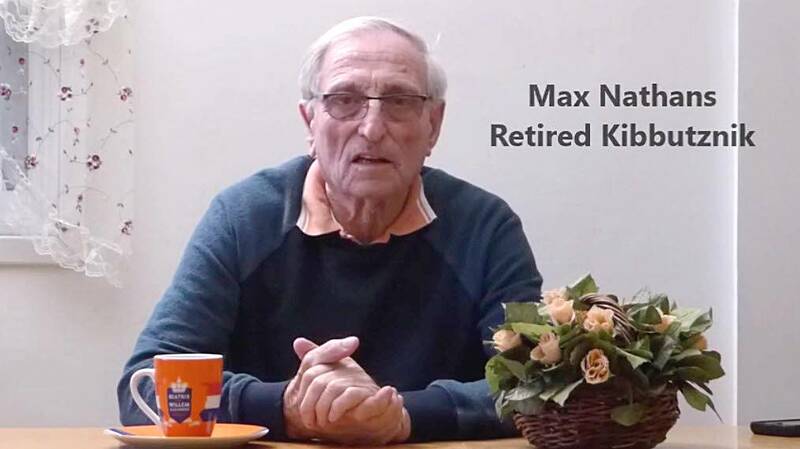 Today's joke comes to us from Israel and our newest joke teller, Max Nathans. Max was born in Holland and since 1969 has been living in kibbutz Matzuva in northern Israel. As a kibbutz member he filled all sorts of jobs, and worked most of the time as a certified electrician. Now retired, he is busy with various things and works as a volunteer in a center for people with special needs. The joke is really funny if you understand Yiddish, because this Santa is really a Yiddish-speaking Jewish man. For those who don't, we provide translation in the captions. there are some fantastic jokes we have heard from our israeli friends. i hope you get some of these on the site.